"Mama, Mama! Look what I got for you!" I heard my son's excited voice as he walked in the door. Two months ago, my youngest son went on a school field trip to Baguio City, also known as "The City of Pines" It is about 251 kilometers (156 miles) north of Metro Manila where we live. 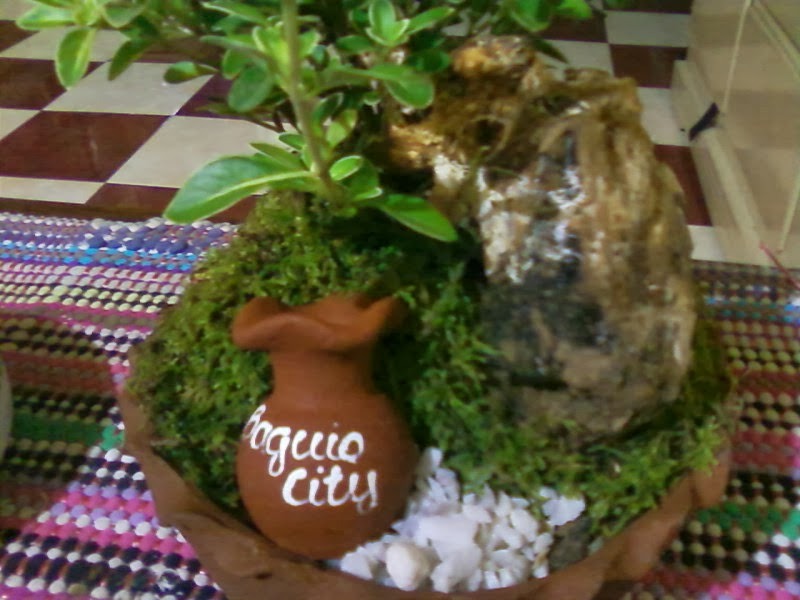 Baguio is a city situated on a plateau of the mountainous region of Northern Luzon, and is around 5000 ft above sea level. The weather is always cool all year round, with average temperatures ranging from 15-23C (59-73F). My son Mick had a big smile on his face while he handed me a pretty little dish garden. "Mama, this is a Money Tree. Its supposed to bring us good luck. 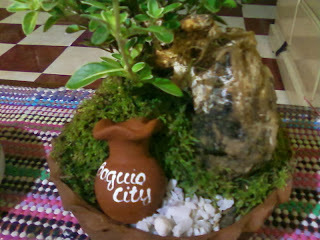 I got it near Mines View Park in Baguio." "Thank you. It looks lovely," I said. "I also got a miniature pine tree for Grandma. She will love this!" And he excitedly walks over to his grandmother's house to give her his gift. Mick has always been the thoughtful little one. He always has something for me and his grandmother every time he returns from a field trip. And so, the little money tree found its way into our home. Did it bring us money? Hmm.. good question. In some ways I guess it did, not because of "magical powers" but the mere fact of seeing it everyday served as a reminder to be frugal and spend wisely. Maybe that is what its supposed to do. Nice story. It's cool to have a little visual clues as a reminder of things that we should keep in mind. Baguio looks like a very neat place. My husband spent a month in Manila on business and he took every few minute checking out everything he could. Great story. Isn't it amazing where the great reminders come from. This tree will always serve as a reminder of the story but also to be frugal with your money. What a thoughtful son you have! :) I think your money tree is very pretty. What a sweetheart! And such a special reminder to be able to keep daily of his kindness. What a great idea. I love it, its super cute, and what a great way to have your son learn responsibility in more than one way! What a unique story. This is a great reminder to be kind. What a wonderfully unique story. I love little reminders like this. Thank you for sharing. Sounds like a great place to visit. Glad your son had a great time. Thanks for sharing. Great story! I would love to have little reminder like that! He is really sweet boy! How sweet! It really warms a mom's heart to see her child being thoughtful without being told to do so! I hope your "money tree" brings you plenty of riches, and that grandma enjoyed her gift as well. 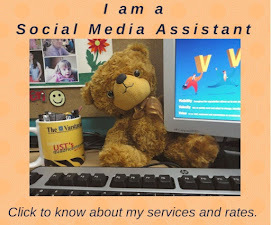 It's a beautiful story and a great way to learn how to save. Your son is a smart and thoughtful child. How thoughtful your son, and how observant you are! What a sweet kid! I love your version of a money tree- it is more practical that way. Instead to cracking one brain how to earn more money, being frugal can also be a strategy. Your son is very sweet and thoughtful. :) Your money tree is so cute. My grandma loves money tree. She got one last January. I also think that the tree doesn't have a magical power but a reminder for everyone to use and save money wisely. Wow, look at the fog in Baguio. 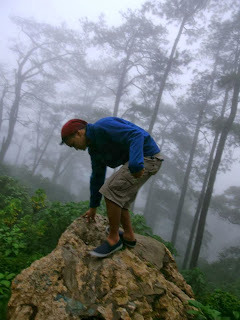 The last pic reminds me of the time we visited Baguio many years ago. Nakakainggit kayo kasi di pa ko nakakapunta ng Baguio. I hope someday I can spend my vacation there. you have a very sweet son :) how old is he by the way? Hello, Mommy Pehpot! My son Mick is the youngest in a brood of three. He's 20 years old, a sophomore in college. He's taking up HRM and dreams to be a chef someday and start his own restaurant. I've loved this story from the first time i read it... beautiful sentiment and share.